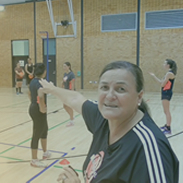 Rugby 5 vs 5 Touch Rugby Match Related Touch Rugby in teams of 5 3 Touches and change ... Rugby Drill Demonstration ... Modified Game - 12 vs 12. 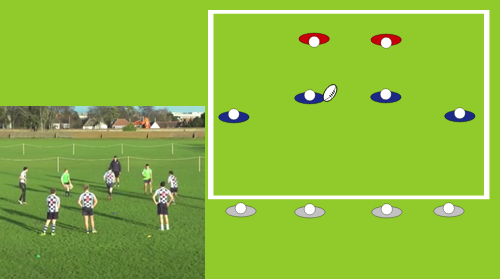 Bozo Touch is another Gamechanger by Simon Verbickas, Community Rugby Coach in Cheshire. Another popular video he has done is Bounce Touch. Ulster Rugby Fitness Education Videos. Stage 2: Small Sided Game - Touch Rugby with variations. Ulster Rugby Fitness Education Video. Stage 2: Small Sided Game - End Ball with variations.